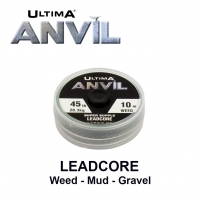 Ultima Paradox is a huge step forward in leader design replacing the need for lead core. Paradox utilises pure super dense Teflon fibres blended with pure Kevlar that together give it not only great weight but amazing flexibility and extreme abrasion resistance. Completely memory free, Paradox will nail itself to the lake bed without the need for any pinning down. 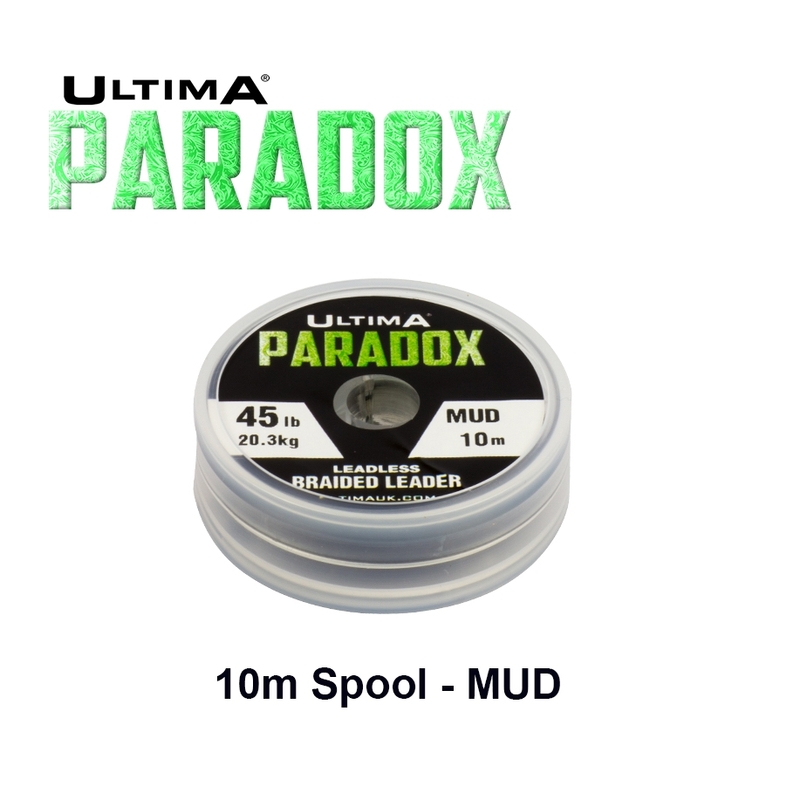 "Ultima's innovative leader materials like Paradox have opened up more and more possibilities in rig design"
"You simply can’t go wrong when choosing Ultima Paradox as a leader. The suppleness and weight of the leader hugs the contours of the lake bed, which is ideal when fishing for wary fish. While stalking on a gin clear 45 acre gravel pit in the Cotswold Water Park, i could see the fish moving onto the spot and with the leader firmly on the deck it gave me great confidence in getting a bite.... and i didn’t have to wait long"
Questo filato è stato progettato per affondare come il piombo ma senza l’aggiunta di metalli pesanti al suo interno. Questo permette di mantenere una morbidezza estrema che non troverete in nessun leadcore! Paradox può essere utilizzato al posto di un normale leadcore tutte le volte che la rigidezza dovuta all’anima interna diventa un limite nella vostra presentazione. Il rivestimento in Teflon inoltre, lo rende molto liscio e resistente. Che utilizziate questo filato come leadcore o come terminale nelle situazioni estreme, avrete la certezza di non trovare niente di più robusto e resistente all’abrasione! "The 45lb is particularly brilliant. 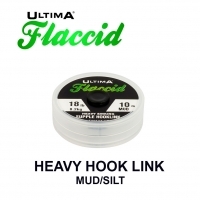 It grips the contours of the lake and is so easy to splice." 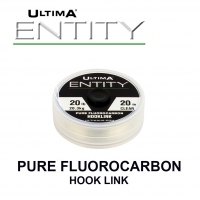 Although it contains no lead, Paradox is twice as heavy as fluorocarbon due to its special Teflon / Kevlar fibre construction. Completely memory free, Paradox will nail itself to the lake bed without the need for any pinning down. Paradox nestles down perfectly over any debris and the mud/silt colour blends perfectly into the lake bed. 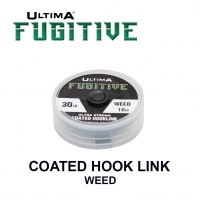 Easily spliceable and higly abrasion resistant.